I can't believe it is already October. 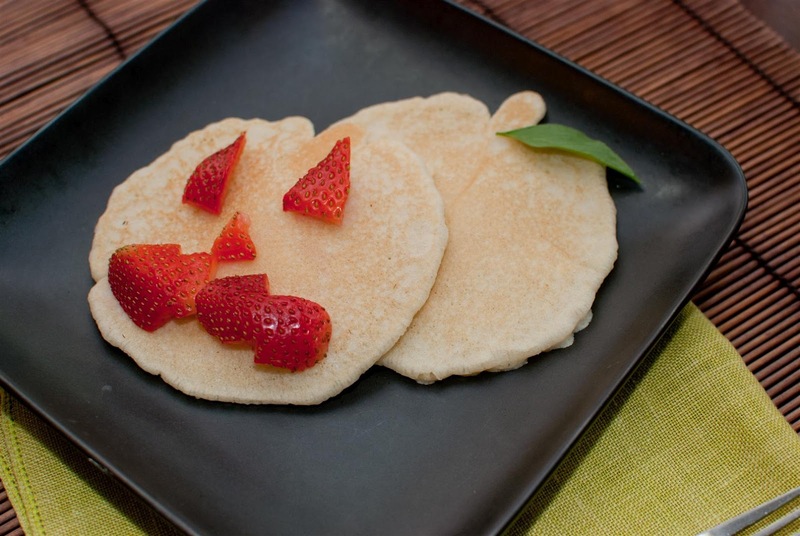 Generally when I make pancakes its usually in the shape of Mickey for A, but this past weekend, I decided to make some pumpkins instead. This kiddos seemed to like it. I took out the wreath I made last year to hang and it still looks the same so that is great news. Candy corn does last (well, at least for a year). I'll let you know if it survives another. Click on the links below for the how-tos. 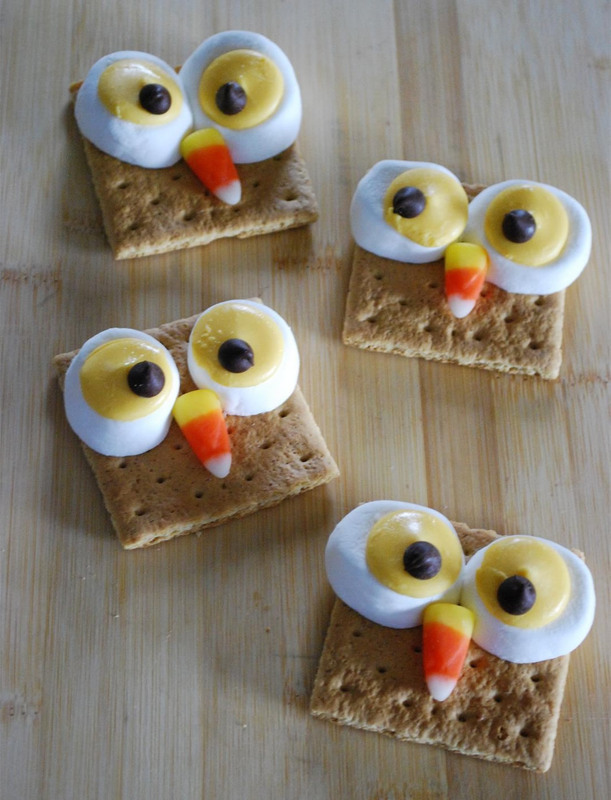 Here are some other things you can make to celebrate the month of October. I know, there are a lot owl projects. I just think they are so cute. Don't you? I'm so excited that Fall is finally here. I'm in the mood for some caramel apples. I don't believe my kids have ever tried any so I'll be excited to see their faces when they bite into one. I'll have to pick up some apples to make some!